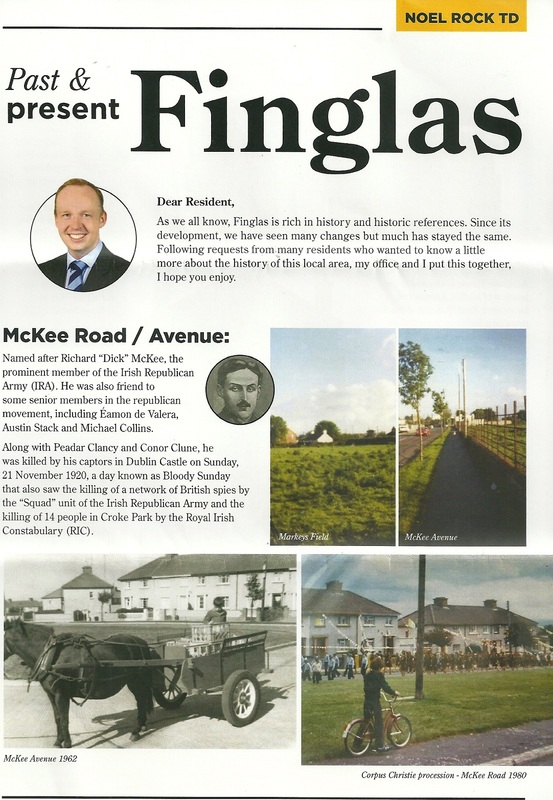 “Finglas Past & Present” a lovely historical leaflet (one of a series) issued by Fine Gael Dublin North West TD Noel Rock. 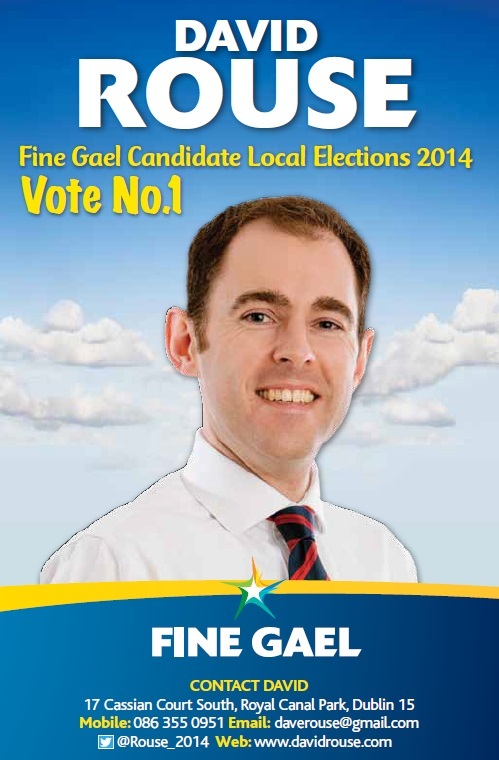 A final leaflet from David Rouse who is running for Fine Gael in Cabra Finglas for a seat on Dublin City Council. 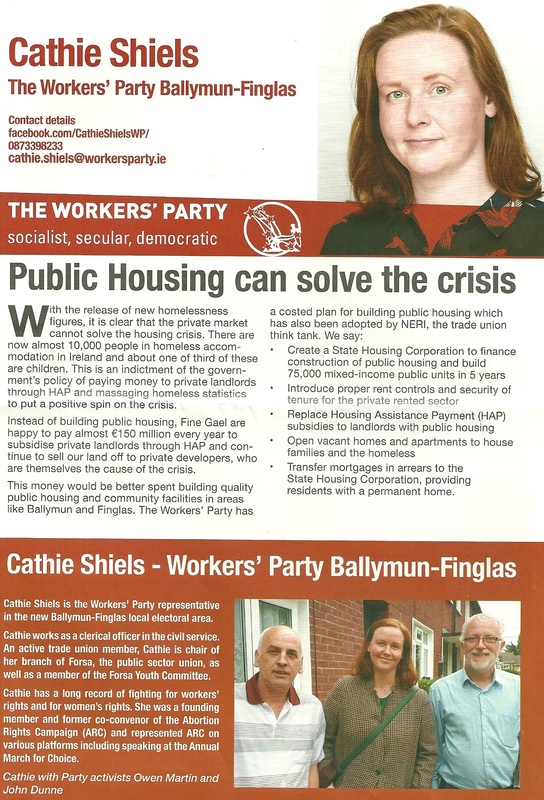 A leaflet from John Redmond who is running for the Labour Party in Cabra Finglas for a seat on Dublin City Council. 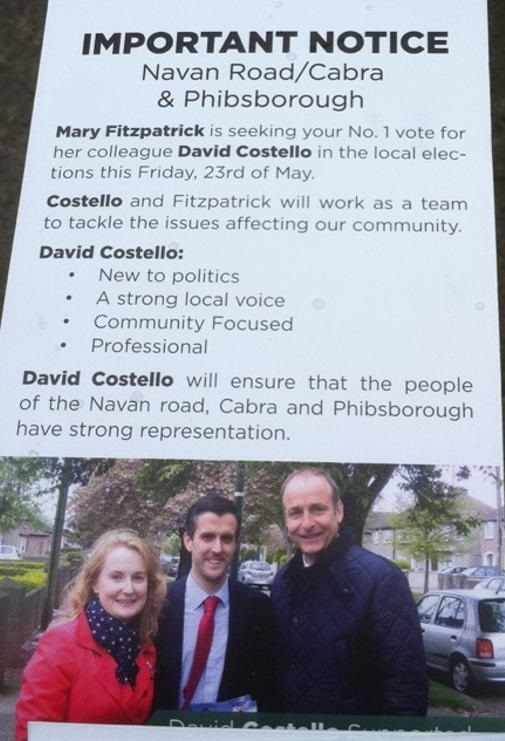 A Canvass Card from David Rouse who is running for Fine Gael in Cabra Finglas for a seat on Dublin City Council. A leaflet from Darren Lehane who is running for Fianna Fail in Cabra Finglas for a seat on Dublin City Council.